This week we officially launched our campaign for the MN House with a kickoff event at the McColl Pond Environmental Learning Center in Savage. 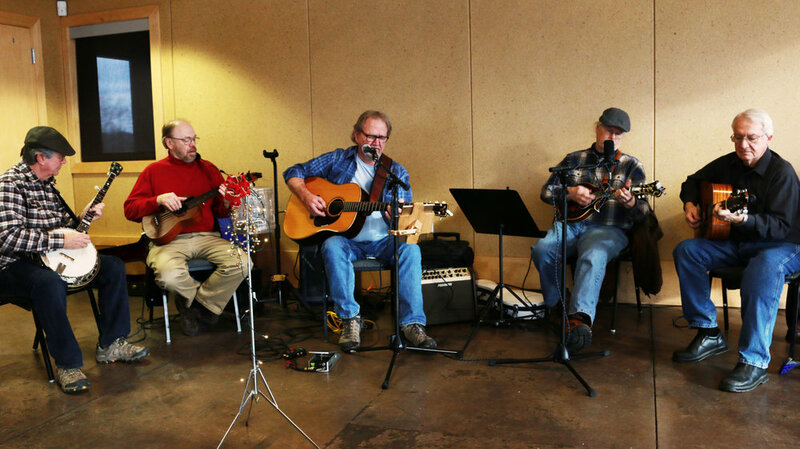 A special thanks goes out to the Alternate Route Bluegrass Band for the great music. I'm excited to work alongside you, so that together we can build a more responsive state government that truly works for us, and not just the political parties or special interests. Please get in touch with me in the coming months! Newer PostWe're featured in the Savage Pacer!